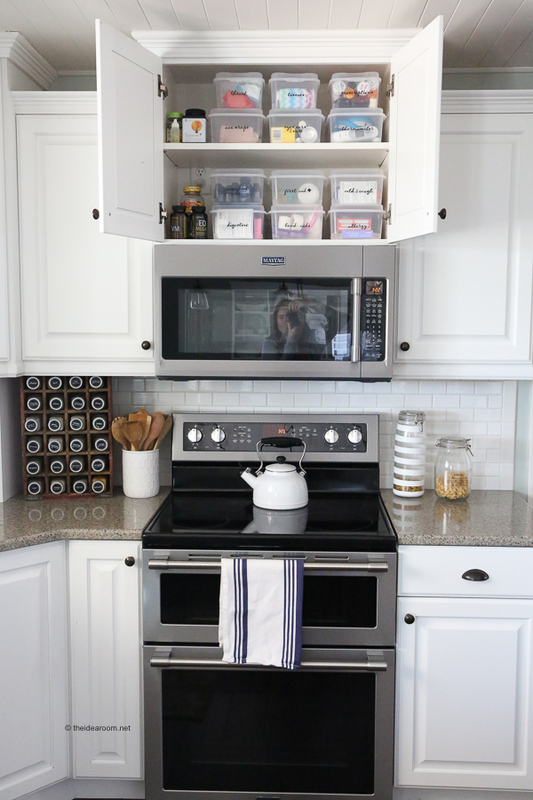 Medicine Cabinet organization is easy with our Tips for Organizing your Medicine Cabinet. 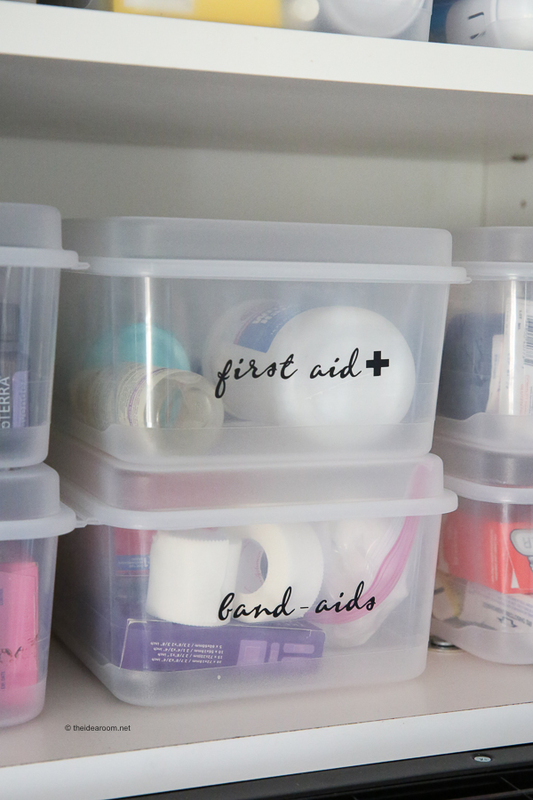 We share how we organize our medical supplies so they easy to find when you need them. Also sharing some Medicine Cabinet Labels. 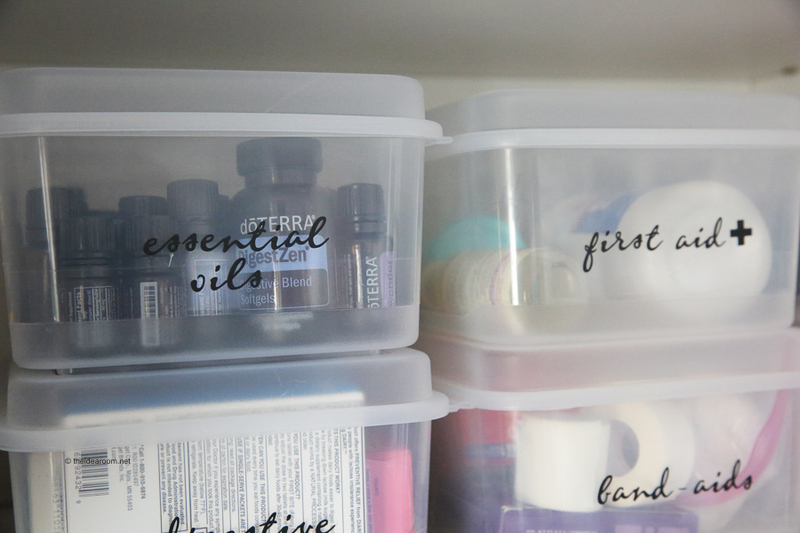 Use our labels to make your medicine cabinet functional and pretty! 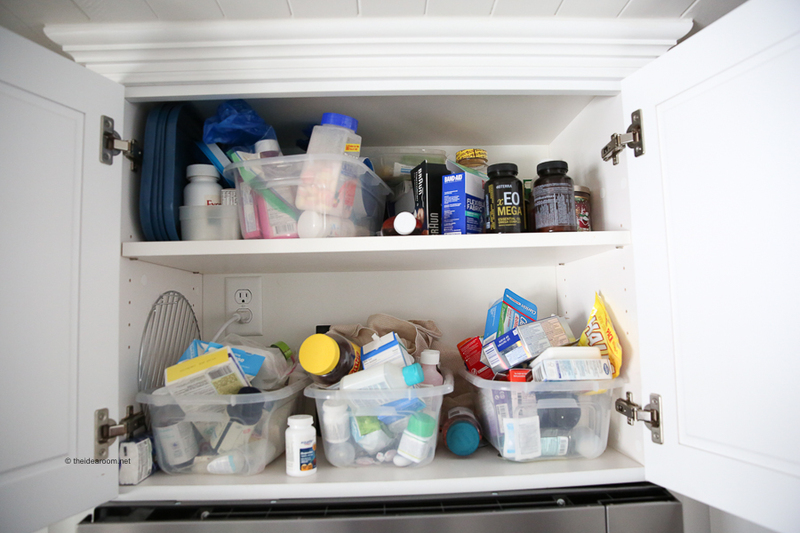 We are sharing our best tips for how to organize your medicine cabinet with you today. Start by pulling everything out of the medicine cabinet and laying out on a surface where you can have room to sort through your items. Check the expiration dates on your medicine and properly dispose of expired medicines. Make a list of new medications that you may need to restock. Group items together that go together. 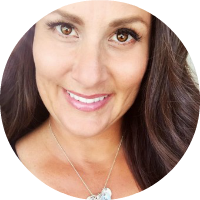 I wanted to separate my medicines into the type of medicines and ailments they treat. Collect them all into a container or storage box to keep them all organized together. Add labels to containers so they can be found quickly. Wipe down the inside of the medicine cabinet. Place storage containers back into the cupboard. Go through your medicine cabinet every new season to check expiration dates and to reorganize as needed. 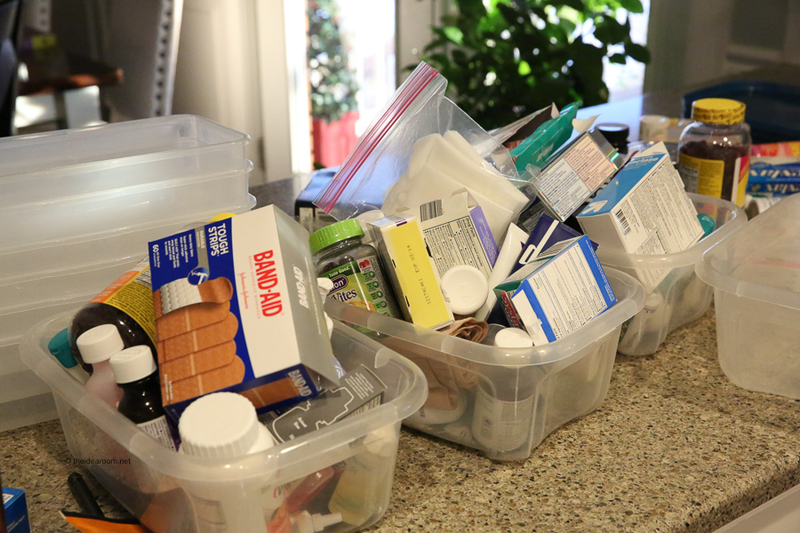 There are several ways you can organize the medicines in your medicine cabinet. You can group them in a way that makes sense to you and your family. I chose to group our medicines into the types of ailments the medicines are used for. Here are some common Medicine Cabinet Organization Categories that can be helpful for you when you are considering how to organize your medicine cabinet. And you know how much I love a great label. I created some labels to help me keep my medicine cabinet organized and so that we could find what we needed quickly. I also love how easy it makes it to put things away in the correct spot. This is something my kids sometimes struggle with! I love how easy they are to create in just a few minutes. You can create them in any font or color that you want. I of course almost always opt for black just so everything is neat and orderly in my home. 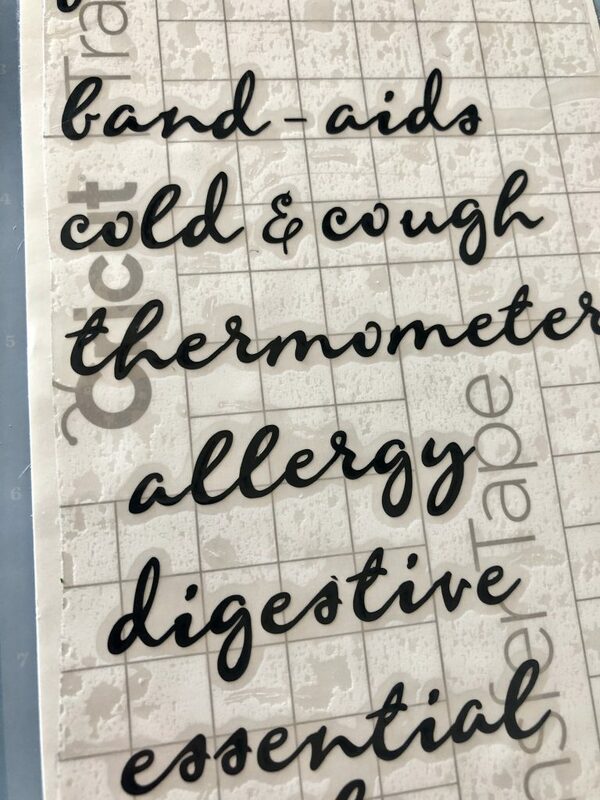 I created the following Medicine Cabinet Organization labels on my Cricut Maker machine. 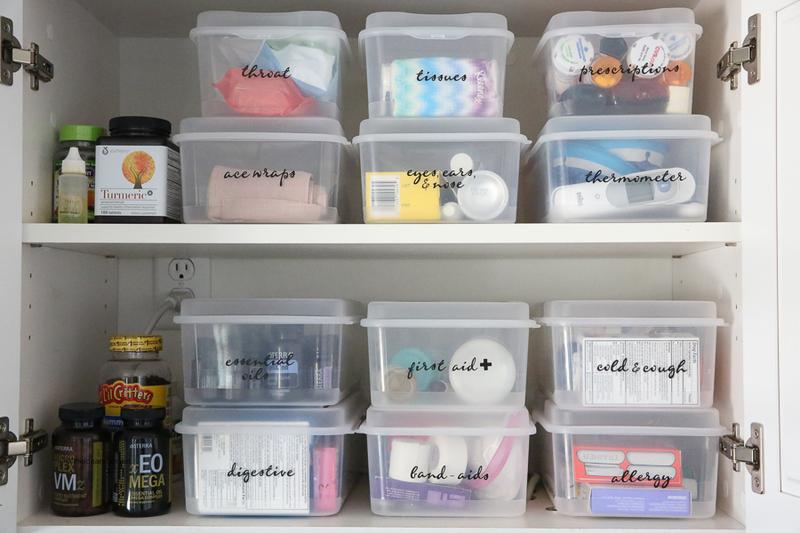 You will need the following supplies to make your Medicine Cabinet Organization labels. Click on the green button “Make It” above and it will open up my project in Design Space. Make any changes in size, etc. if you want and add any new labels if needed. I rearranged mine so that the labels with two words were off set and overlapping on the top and bottom like in the photo below. You can ungroup the words and move them and then regroup and attach them so they don’t move when you send it the cricut maker to cut. Choose vinyl as your material. 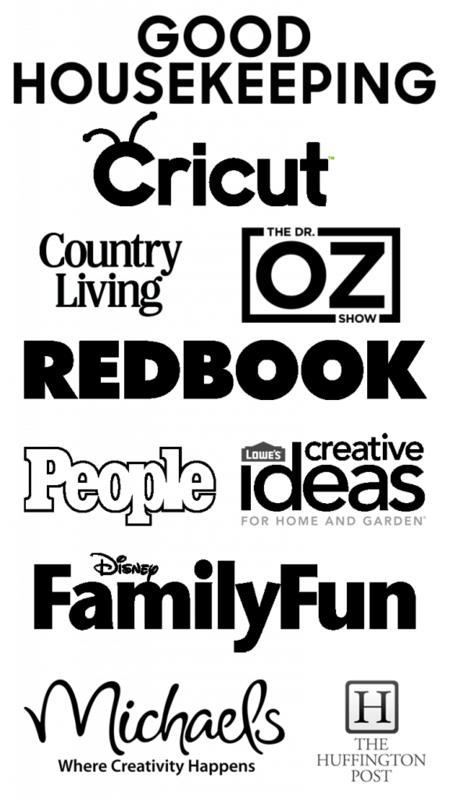 If it is a thicker vinyl change your setting to more other than the default setting. 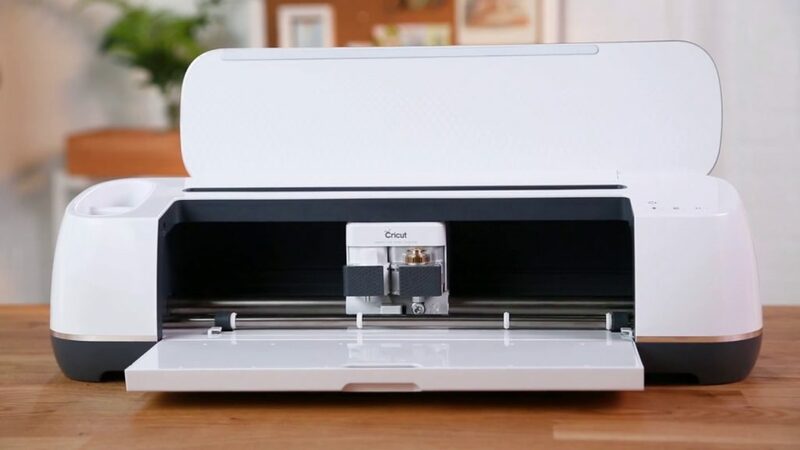 Load your vinyl onto a light grip mat and load the Cricut machine. Cut your project on your Cricut Machine. I used the Cricut Maker. Remove the project from the mat and then weed out the excess vinyl with a cricut tool. 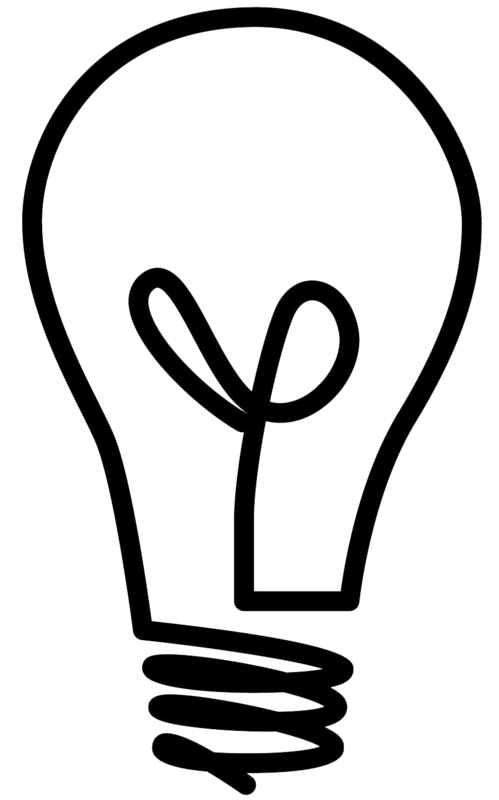 Place the transfer tape onto the front of the vinyl that you will be using for the label. Then peel off the backing of the vinyl. 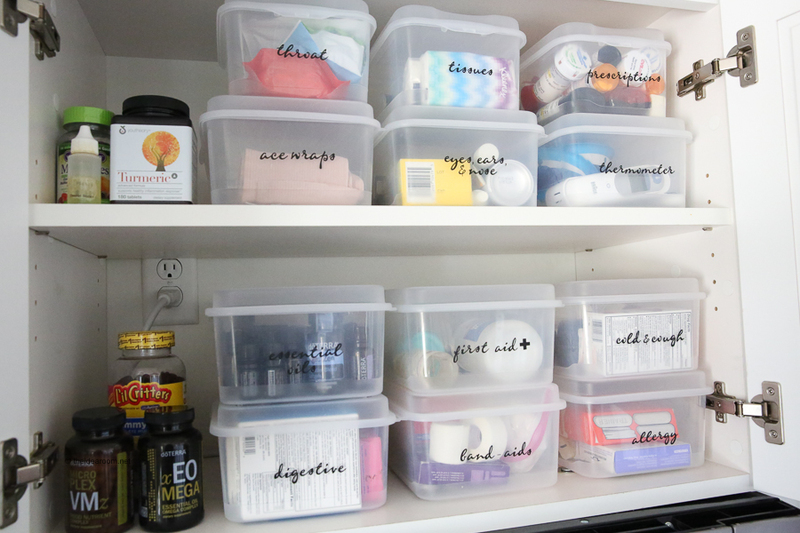 Place the label on a clean container so that it is lined up where you want it. Carefully peel off the plastic! Enjoy! Cricut is having a great sale on some bundles right now! You can check them out here. You can get FREE Economy Shipping on orders $99+ to U.S. and Canada by using the code MARSHIP. Shop our medicine cabinet supplies with the following links. These are the items we have in our medicine cabinet and we only recommend products that we have used and love! There is a link for the containers at the bottom of the post! This is great! Can you tell me what kind of tubs you used and where to get them. With the labels, they made it all so organized, neat, and pretty!! Thanks. There is a link for them at the bottom of the post! These are perfect!! They make finding what you need so quick & easy! 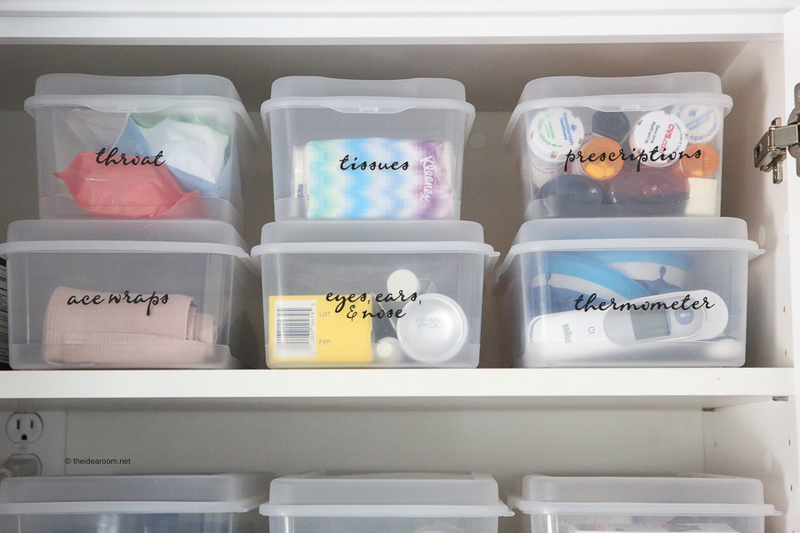 These are great – we love organisation in our household, but the medicine cabinet is not one we’ve done. We are always pulling down the big plastic container and rummaging through to find some panadol or a band-aid. I agree! It has made a big difference organizing this area in our home! It’s amazing the little things that can make a big difference! It sure makes our lives easier!